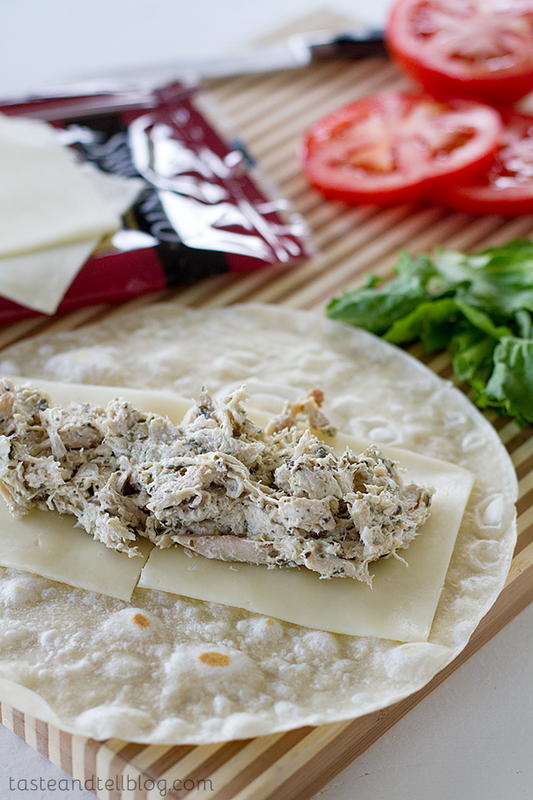 An easy lunch idea, these Pesto Chicken Wraps are delicious and quick. As my kids get older, I often have that scene from A Christmas Story pop into my head as I am trying to get things done. You know the scene – the one where it's dinnertime, and every time the mom sits down to eat, someone wants something and she has to get up before she even gets a bite into her mouth. Ralphie even narrates about the fact that his mother was never able to eat a warm meal. Well, being the mother to 3 children, I can totally see how that happens. The needs of the kids come first. Which is why – more often than not – my lunch consists of whatever is left on the kids' plates after they are finished eating. Most days, I've just given up on trying to feed myself amongst the chaos. Which isn't a good thing, because then I end up snacking all day long, and taking scraps from the kids, and probably eating a lot less healthy and a lot more calories than I think I am during the day. 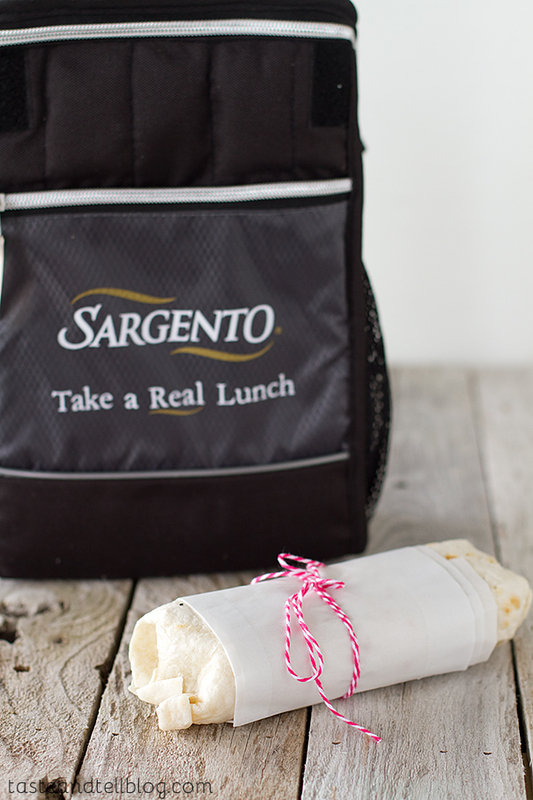 Well, thank goodness I have had some extra motivation from Sargento to "Take a Real Lunch." Even though most days I'm not going anywhere, it's still just as important. And somewhere along the line, my lunchtime has disappeared, and it's time to do something about that. It's important to take that time to recharge and refuel, and put some good nutrition into your body to give you the energy to make it through the rest of the day. It's also important to make sure you are eating real foods. Like Sargento cheese. 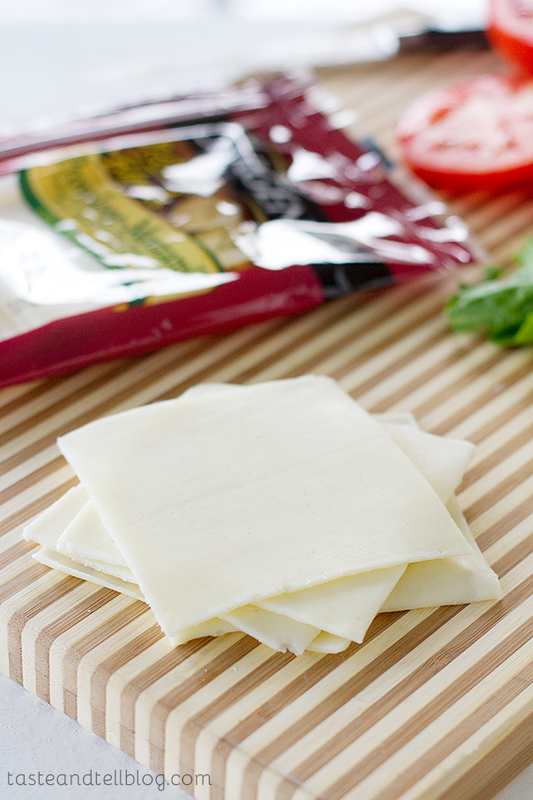 Sargento is cut from real blocks of cheese – no processed stuff here! 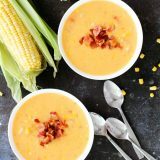 And with great flavors including everything from regular cheddar to Chipotle Cheddar and Baby Swiss, there is a variety of cheese for everyone! 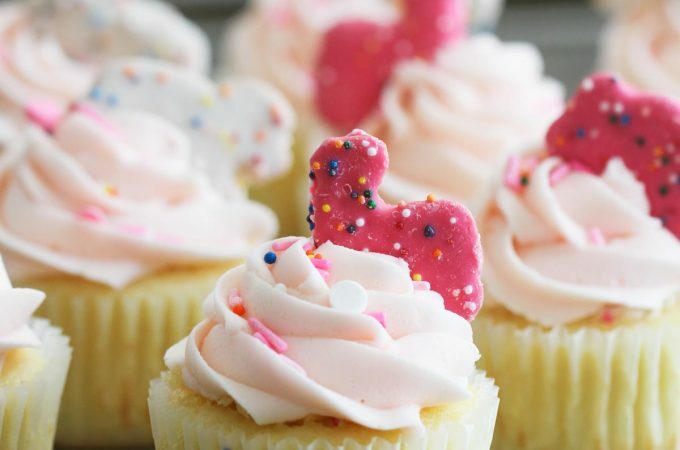 I know that I need good nutrition and real foods, but often, my biggest obstacle is finding something to eat that doesn't take a lot of time or effort to put together. 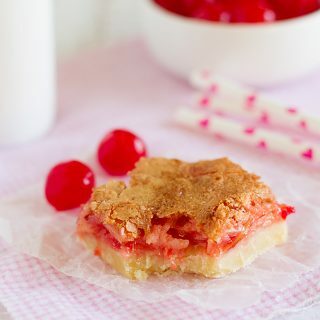 When you are juggling the schedules of 3 little ones, a quick recipe is extremely important. I try to have shredded chicken on hand (it freezes beautifully!) for quick meals, and so I decided to throw it into this quick lunch recipe. Right now, my basil plant is flourishing, so having homemade pesto on hand is easy. But you can always use a jarred pesto here, as well. 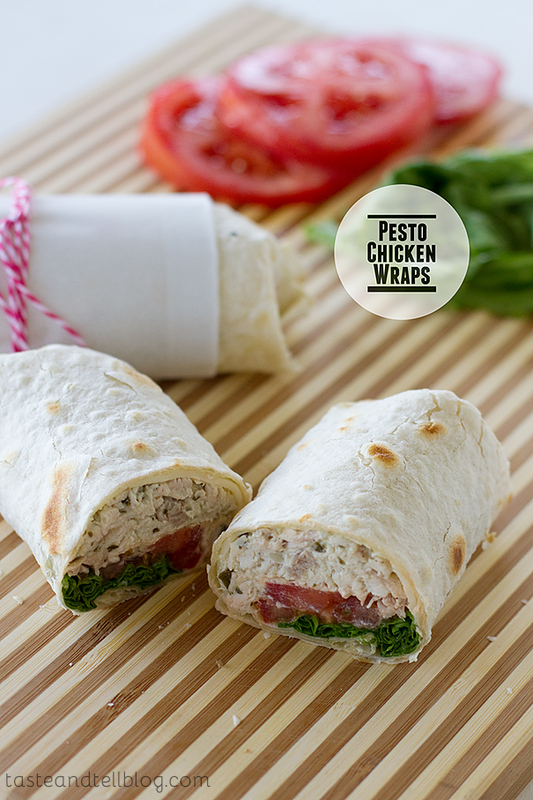 I love the combination of pesto and chicken, and so from that, this wrap was born. Just a few ingredients to mix together, then combine the chicken with Sargento's Provolone and Mozzarella slices as well as some fresh tomato and lettuce, wrap it all up in a tortilla, and lunch is done! 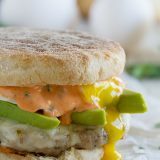 These are actually a great to-go lunch, too – perfect for my husband's lunchbox! I had forgotten how delicious lunchtime could be – but these wraps were a great reminder! In a bowl, combine the chicken, sour cream, pesto, salt and pepper. Mix to combine. 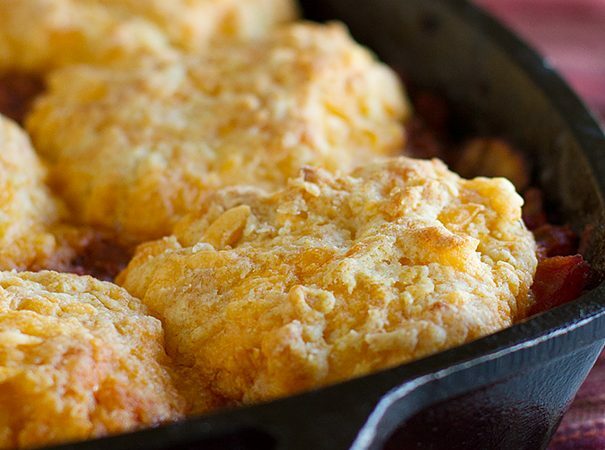 Lay the tortillas on a surface, then place 2 slices of cheese down the center of each. Divide the chicken mixture, and place half of it down the center of each tortilla. Top with tomatoes and lettuce, then roll up each of the tortillas. 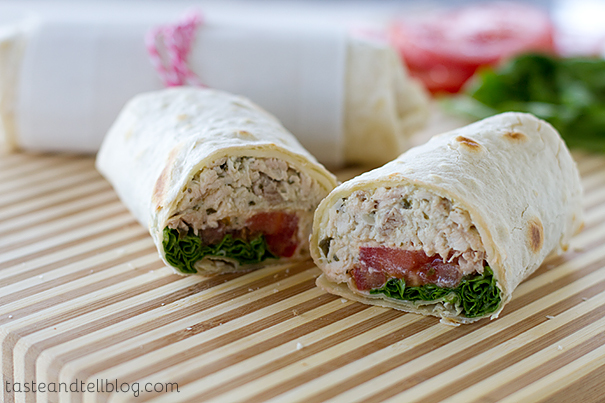 These wraps look so good and with Sargento cheese I bet they are incredible! 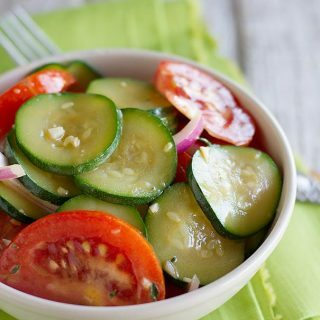 Ya for delicious, quick and easy lunches! I waaaaaaant that wrap so bad. I dig pesto and chicken and a bunk ton of cheese, so – DONE. Looks amazing, I need to make something like this soon, so mouthwatering. 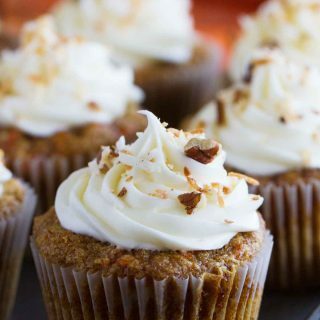 Mmmm, these look delicious! This is my kind of lunch! I can totally relate to that scene from A Christmas Story, too funny! This is a great looking lunch! I love pesto in wraps! 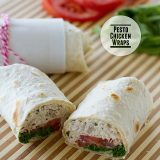 I love pesto chicken, what tasty wraps! Love these wraps for a quick lunch! 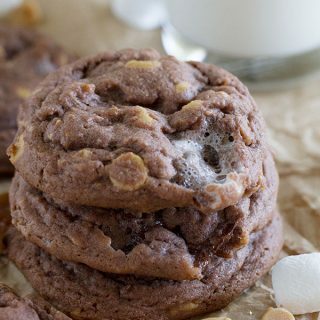 I have everything to make these! 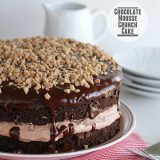 I can’t wait- it looks SO DELICIOUS!! Just made this for a quick lunch – delicious! I too have a lot of basil on-hand, so I lined the tortilla with basil leaves rather than lettuce. I actually had something similar to this a couple months ago is South Africa, so I am going to line the wrap with rocket instead of basil or lettuce. Thank you for your great website.